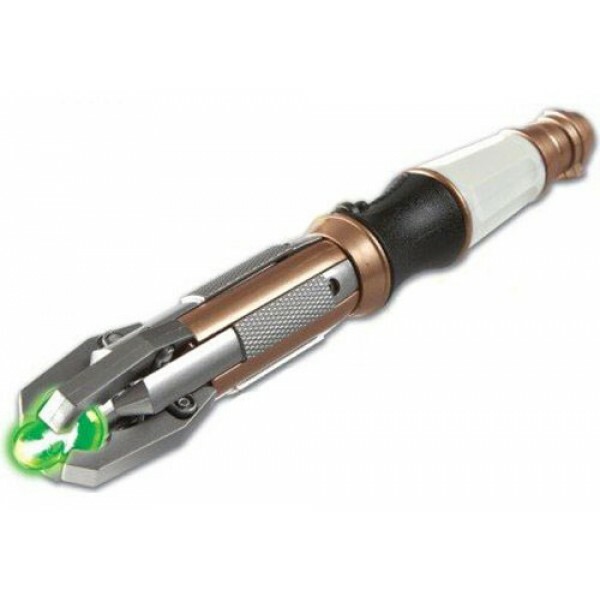 A replica of the Sonic Screwdriver used by 11th Doctor in the long-running Doctor Who series, complete with light and sound electronic features. An essential part of the Doctor’s equipment for exploring the universe, this is a favorite of Doctor Who fans and is perfect for children's pretend play. Pressing the button on the side of the handle activates a LED green light and sound effects. 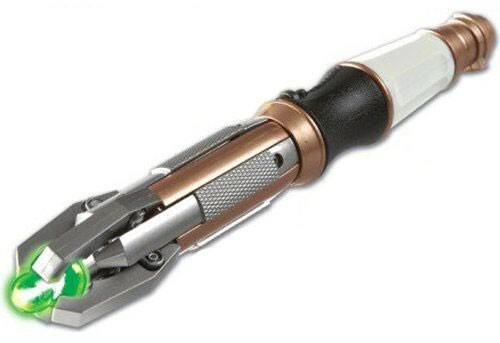 This Sonic Screwdriver also spring loaded extending action just the like the Doctor's.